A portion of this ticket and/or table price may be tax deductible. The fair market value of this event item is $120. Subtract the fair market value from the amount paid and consult your tax advisor for deductibility. Please print and save this message for your records. 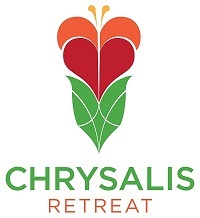 After making your purchase, your name will automatically be added to our attendee list. You will not need to bring anything with you except a form of photo ID. 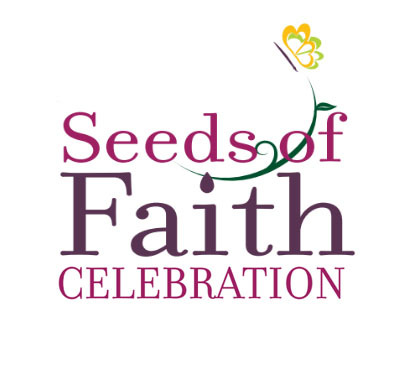 For more information on the itinerary and events, view the 2019 Seeds of Faith page.